Are Payday Loans Really All Bad? 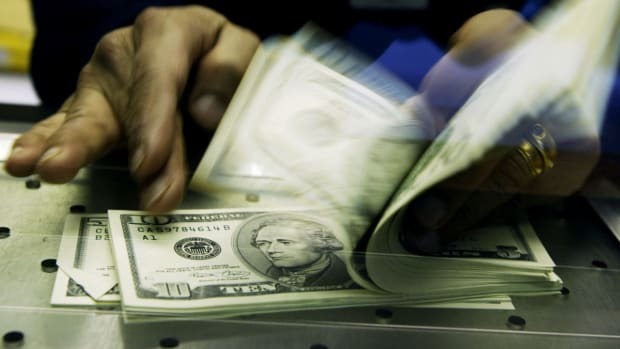 A new paper suggests payday loans improve well-being in some situations, but not in others. Payday lenders occupy a controversial niche in the marketplace: Opponents of the industry contend that they trap unsophisticated borrowers in an ever-mounting cycle of high-interest debt, while the lenders argue that they provide a valuable service—credit—to Americans who the conventional banking industry has largely left behind. 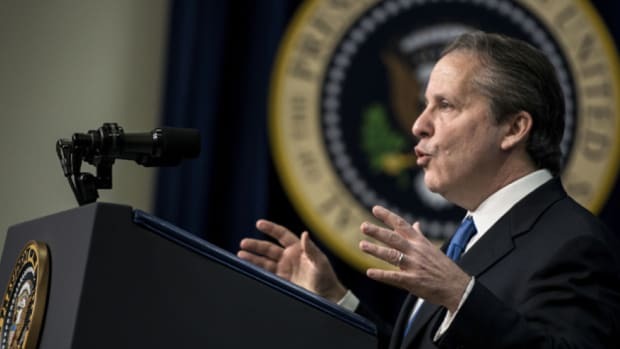 Earlier this summer, the Consumer Financial Protection Bureau proposed a number of new regulations aimed at the payday lending industry. But what about getting to the real root of the problem—the dearth of feasible financial options available to low-income Americans? To date, the evidence on the effects of payday loans on well-being has been decidedly mixed. 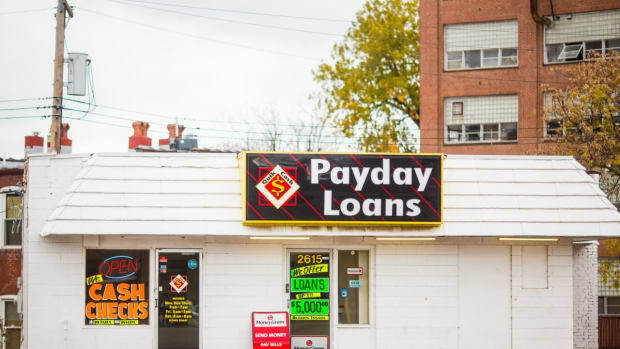 Some researchers have linked payday loans to a host of economic ills, including problems paying mortgages and other bills, higher rates of personal bankruptcy filing, an increased need for government assistance, and lower rates of child support payments. Elsewhere, researchers have found that access to payday loans mitigates foreclosure rates after natural disasters, while regulating the industry only results in more bounced checks and a decline in overall financial condition. A new paper by the Federal Reserve’s Christine Dobridge suggests that both of these narratives may be correct. 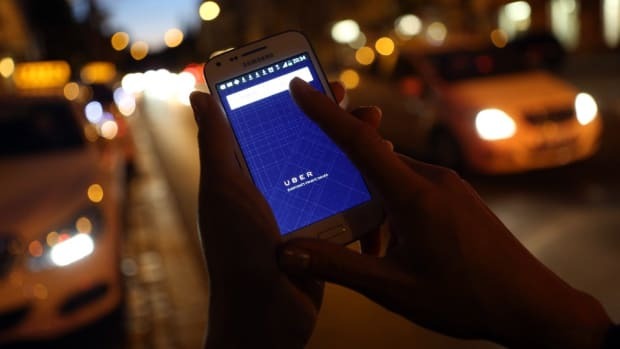 More specifically, while access to payday loans improves household well-being during times of financial distress, the opposite is true during normal times. To reach this conclusion, Dobridge compared household expenditures in two different types of households in states that banned payday lending: those that lived close to a border with a state that did allow lending (so had access to loans), and those that didn’t live close to such a border. In the aftermath of financial shocks, payday loans seem to do pretty much exactly what the industry’s advocates claim they do. In other words, in the aftermath of financial shocks, payday loans seem to do pretty much exactly what the industry’s advocates claim they do: They help low-income families pull their lives back together without having to forgo food or other necessities. The story looks a little different during “average” financial times. During those times, households with access to payday loans reported reduced spending on household goods and services, a result that’s concentrated in households most likely to be payday borrowers. The bulk of those spending reductions come in the form of cuts to spending on housing (mortgages and rent) and food (both at home and out). Dobridge also doesn’t find much evidence that these households are using their payday loans to buy fancy jewelry or sports cars. During normal financial times, it seems, payday lenders are doing exactly what their critics say they do: trapping borrowers in a cycle of debt with such crippling interest payments, they have less money available for other expenditures. 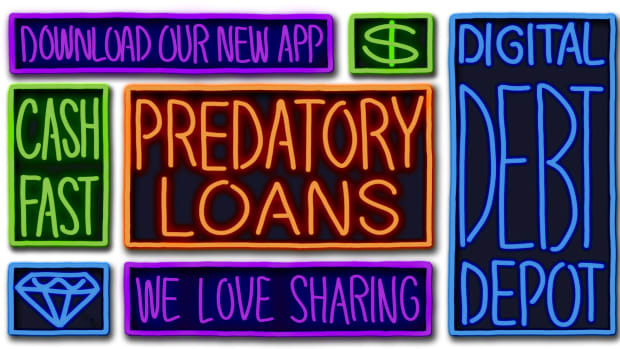 The payday lending industry, predatory and usurious as it is, isn’t wrong about the limited borrowing options available to low-income Americans — people take out payday loans because they need money, fast, and they have nowhere else to turn. 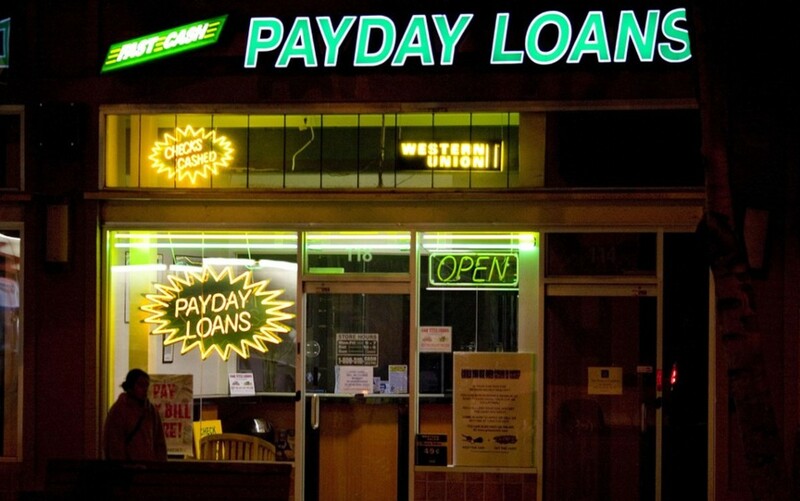 Is Regulation the Answer to America’s Payday Loan Addiction? The Consumer Financial Protection Bureau just announced new regulations on the payday lending industry. Will they solve the problem? 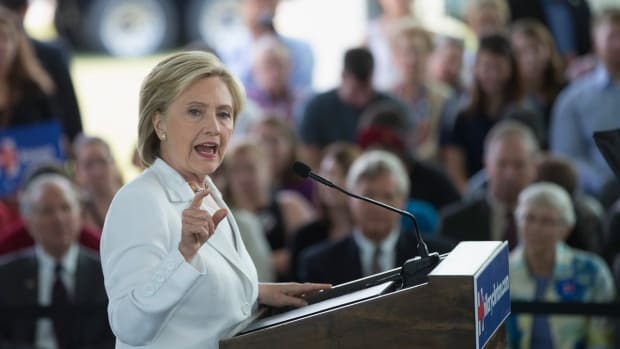 Is Free College Tuition Really the Answer?